The New Longleaf is Open! 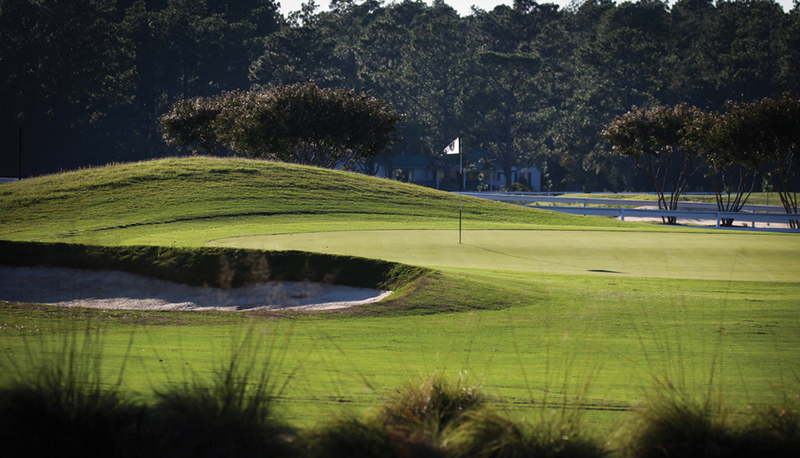 The new greens, the new clubhouse, and our restaurant, Heartwood at Longleaf, is open and waiting on you! Contact us for details and to make a tee time or dinner reservations. © 2019 Longleaf Golf & Family Club. ALL RIGHTS RESERVED.